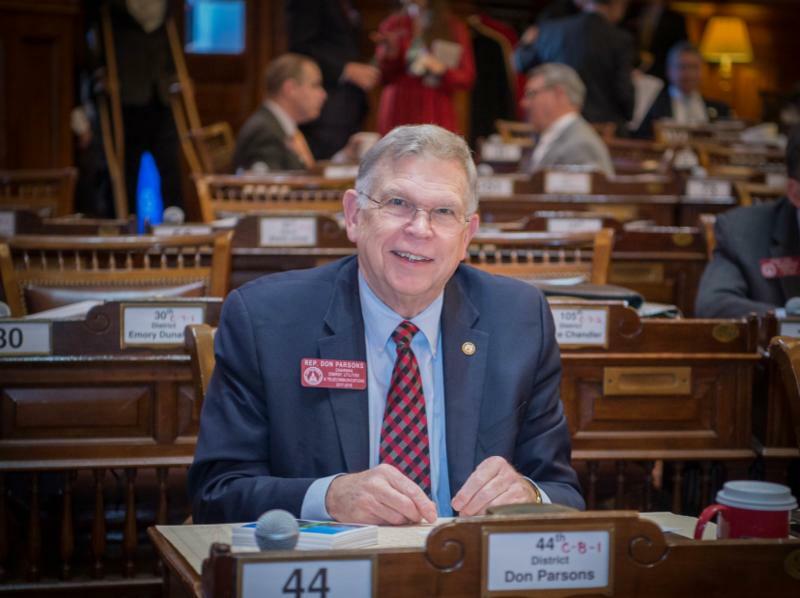 It is an honor to serve as your State Representative in the Georgia General Assembly. I want to hear from you with questions or recommendations about legislation and issues that are important to you. And p lease do not hesitate to get in touch with me when I can be of assistance. You can contact me at don@donparsons.net or 404-656-9198. I receive many questions regarding veterans' services and benefits. You are always welcome to contact my office. Also, I hope the following may be helpful. 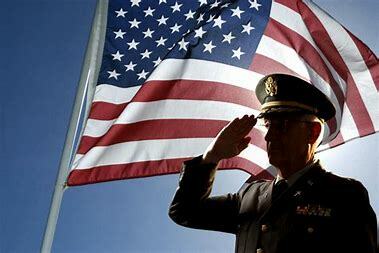 The Georgia Department of Veterans Services advises veterans and represents them in applications for beneﬁts at the state and federal levels. The GDVS can aid veterans with federal benefits such as compensation and pension, educational beneﬁts under the GI Bill, Dependents Indemnity Compensation. admission to healthcare facilities, insurance claims. loans. and much more. Field ofﬁcers can also help with applications for state beneﬁts like drivers' licenses license plates, admissions to a state veterans home, and social security and welfare . . .
Arguably the biggest news of the week was the House’s unanimous passage of House Bill 159, legislation that would completely overhaul Georgia’s current adoption laws. This bill, which also passed the House unanimously during the 2017 legislative session, has since been a top priority to me and my House colleagues. In a previous update, I wrote to tell you that the Senate passed their version of the adoption bill and made several changes to the original House version of the legislation. This week, the House collaborated with the Senate and the governor’s office to reach a compromise on HB 159, and after much deliberation, the House approved several of the Senate’s amendments and made a few additional changes to the legislation . . . I would never want to send you email that you do not wish to receive. If you no longer wish to receive these legislative updates, please unsubscribe by using the unsubscribe button.